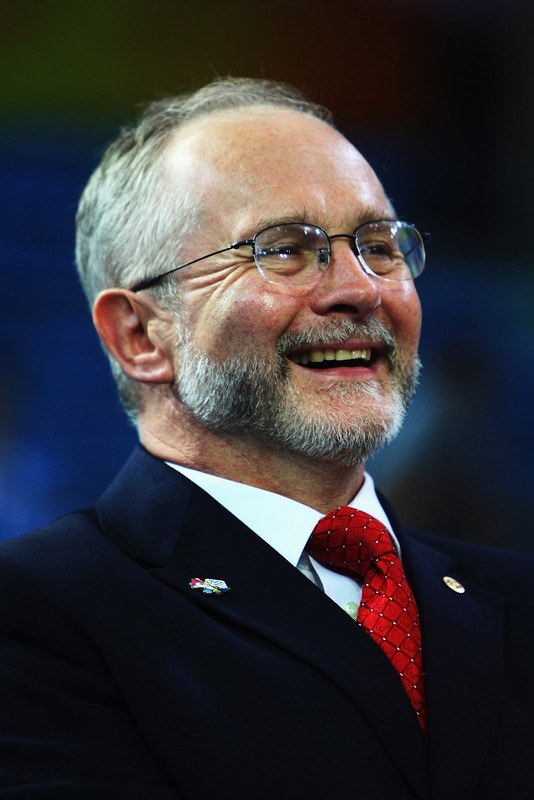 The President of the International Paralympic Committee (IPC), Philip Craven, has praised the presentation made ​​by the Rio 2016 ™ Organising Committee for the Olympic and Paralympic Games and said he was very optimistic about the Rio 2016™ Paralympic Games. According to Philip Craven, the video format of the Rio 2016™ presentation clearly demonstrates that Rio 2016™ has been giving equal treatment to both the Olympic and Paralympic Games. "I was particularly happy to watch the Rio 2016™ presentation to the IOC and see photos of the venues and the Olympic disciplines that will use them on the left and the Paralympic disciplines on the right. This shows that the Olympic and Paralympic Games are being given equal treatment, just as at London 2012”, said Craven at a press conference for journalists from all around the world last Sunday, 26 August. The presentation to the International Olympic Committee the president of the IPC referred to was made ​​five weeks ago during the London Olympic Games.